Launched in January 2018 the Avoras Racing Team is about to start its first road bike racing season. 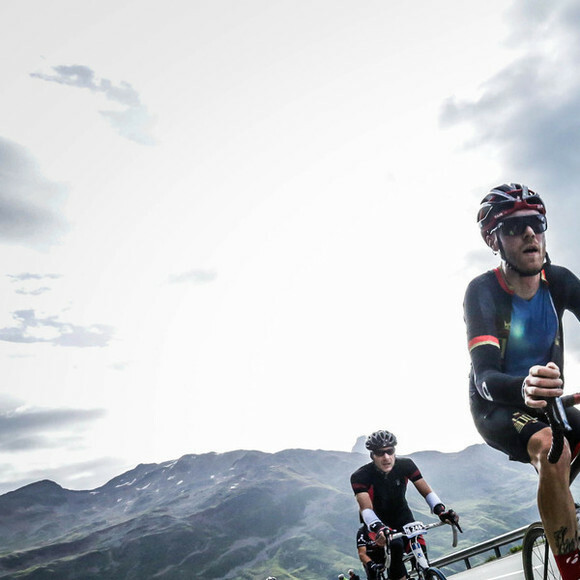 We will race in Switzerland and selected races across Europe. We are committed to 100% doping free sports. Our core values are integrity, diversity and teamwork. In cooperation with our local cycling Club VC Peloton, we want to represent the region of Basel when it comes to professional organized hobby cycle racing. We support the «wir für yannic» organization: sports teams and their community, whose activities generate attention around the topic of depression.